The Women’s Antigua Shorts provide you with a flat front style design. They are made out of a soft, brushed mid-weight Supplex for fast drying and are reinforced with a Cordura seat patch, which stands up to hard wear and is abrasion resistant. The gusseted crotch provides a full range of motion and loose fit. 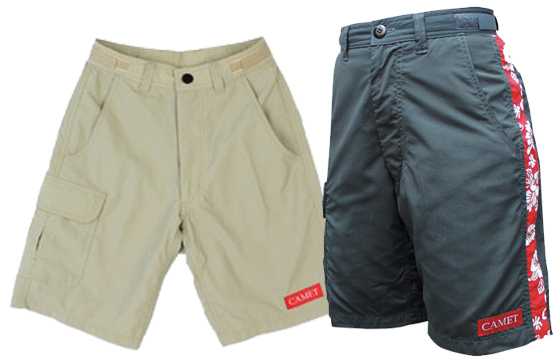 These shorts have a roomy right side cargo pocket with Velcro closure flaps and a phone pocket inside, as well as two deep side pockets and belt loops. The Velcro waist adjustment straps provide that extra needed comfort. An optional foam pad can be inserted into the seat patch for added comfort.